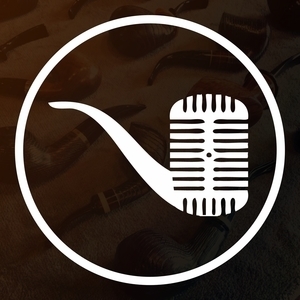 JD and Beau review advice from listeners on how to prepare for a pipe show. Also as a bonus: Beau shares some of his recommended hot spots to visit while in New Orleans for the NOLA Pipe Show! Be sure to join the meet up event if you are going to be in New Orleans and want to join us.